I'm sad to see Jane Austen Week come to a close - I've had such a great time! To help bring things to a close, I've invited Katherine Reay to come and share about Jane Austen's impact on her own writing. It's a gorgeous essay, so I suggest getting a cup of tea settling in to enjoy the read. This is a wonderful week to enjoy Jane Austen! 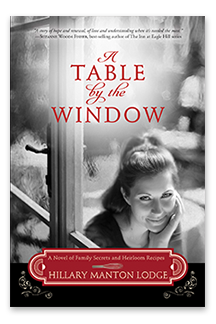 In pondering her influence on my life – thinking, reading and writing – I cast back to my middle school years. I first encountered Austen in eighth grade. Her “romance” initially attracted me. Darcy and Elizabeth (Pride and Prejudice), with their misunderstandings, stops and starts; Wentworth (Persuasion) living in half agony, half hope; Knightley (Emma) loving Emma enough to let her go… Her stories felt like fairytales. While Austen’s wit focused on the hypocrisies, limitations and realities within her time, I viewed her novels with rosy idealism. For a thirteen-year-old, Darcy was my Prince Charming and Miss Bingley, an Ugly Stepsister. Thirty years later, that is not the aspect of Austen’s brilliance that holds my attention. 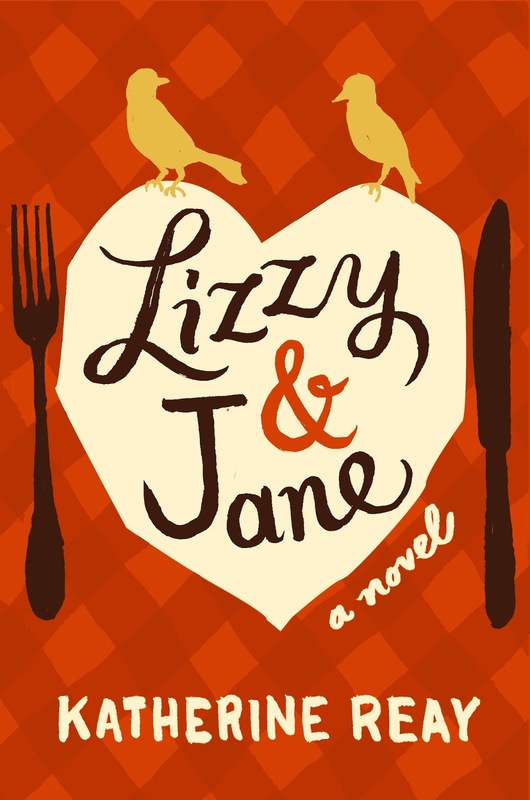 My own contemporary-based writing (Dear Mr. Knightley, Lizzy & Jane, and The Austen Escape) allude to her works again and again, not because of the romance, but because of her continued relevance, her deep well of understanding regarding human nature. Austen knows us and that acumen has forged a common language we share. She continues to show me, in deftly drawn words and unparalleled acuity, that human nature is static. We will always get things wrong; we will always carry prejudice, look out for our own interests, demonstrate beautiful loyalty, stand firm, and rise above with the truest sacrificial instincts. She shows me what I know to be true – sibling love is powerful and a gift; sibling rivalry undeniable; families are for life; and real love exists. 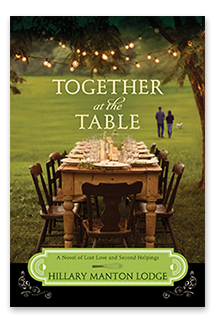 And within her books, I met people I cross paths with on a daily basis: Wickhams, Caroline Bingleys, Lydias and Marys. And a few people I cherish as well – Lizzys, Janes, and Georgianas. Charlottes are also in my life and writing too– good friends with whom I may not agree all the time, but I get them and they understand me equally well. We rub shoulders with these people– we are these people. Austen communicated the unfaltering truth of human nature in a transient environment. 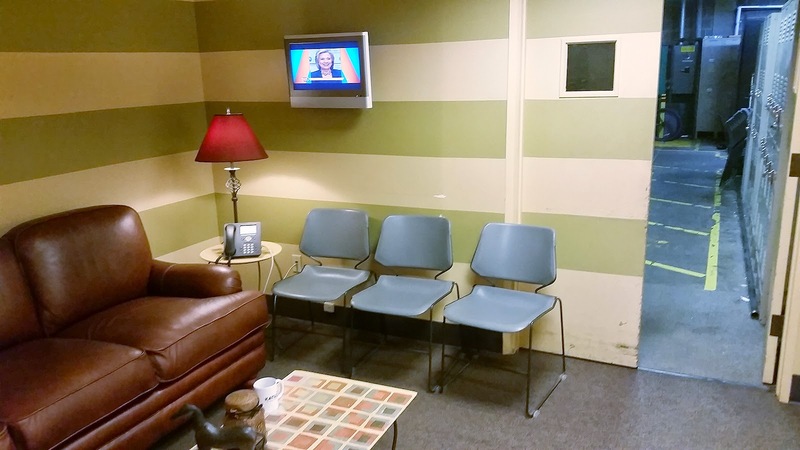 The drawing rooms have changed – the hearts have not. We saw it in Pride and Prejudice when Lizzy declared “Till this moment I never knew myself.” Or in Persuasion when Wentworth seizes pen and paper and pours out his heart… “I can listen no longer in silence. I must speak to you by such means as are within my reach. You pierce my soul. I am half agony, half hope.” We see it in each of her stories as we see it in each of our lives – our preconceptions and prejudges get swiped away in the bright, sometimes harsh, light of reality. While I touched upon this in Dear Mr. Knightley and in Lizzy & Jane, employing allusions to Austen’s work as a way to reveal motivation and character in a manner we understand, I dug more deeply into her popularity, power and our appropriation of her stories in The Austen Escape. It was great fun to examine her meteoric rise to popularity in our modern culture over the past couple decades, and the explosion of research around her books, word choice, and continued literary influence. Perhaps, in the end, G.K. Chesterton got it right when he wrote, "No woman later has captured the complete common sense of Jane Austen. She could keep her head, while all the after women went about looking for their brains." While I contend he judged the rest of us a bit harshly, he too expressed an enduring truth. No one writes like Miss Austen. I love this essay! Thanks so much, Katherine, for sharing. 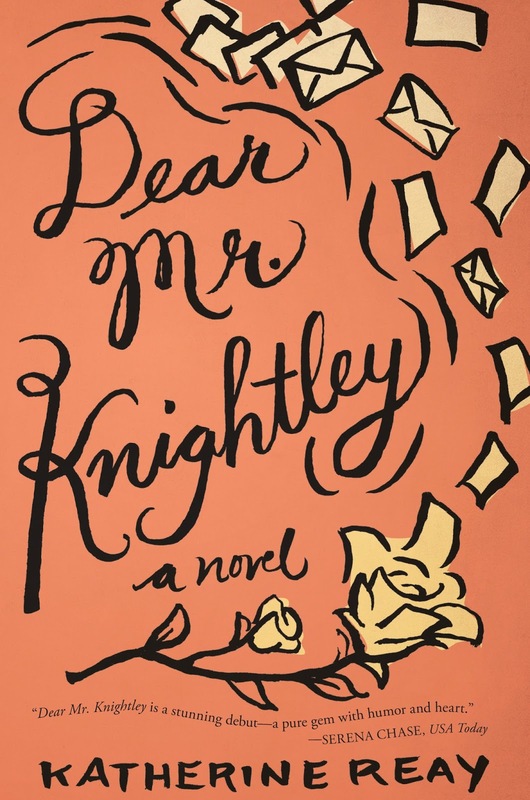 Readers - Katherine is giving away a copy each of Dear Mr. Knightly and Lizzy & Jane. Use the form below to enter! I'd like Elinor as a best friend, because she would help balance my Marianne like tendencies. I am a Jane Austen fan. Have been watching the adaptations and trying to compare them. Watched Northanger Abby last night. Great one with J.J. Feilds. Much better than the Peter afirth, Robert Hardy one! Anne Elliot from Persuasion. She is dependable, reliable, steady and caring. You know she would never break your confidence. I think that Fanny from Mansfield Park would be a wonderful friend - she sticks to what she knows is right even when it is difficult. Emma :) love her story! I have not read any of her books!��I have started one ,but haven't gotten very much read . I would choose to be Elinor. This is a new author to me and I would love to read this book. I love Anne and her devotion to her family and Wentworth even when "all hope was lost." I am not familiar with many characters in Jane Austen's works. I have never finished one of her stories-I thought it frivolous in high school. However, I plan to remedy that. I do enjoy the story of Emma although I think she can be too quick to judge or make decisions for her own good. Haha. I've not read Jane Austen's works. I haven't watched many of the movies either. Hmm, perhaps Elinor because we know she keeps secrets and is kind to others. Then again, maybe I would want someone who spoke up more. 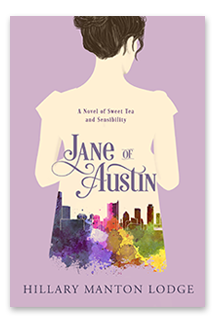 Either way, the characters are fun, but can I just say it would have been interesting to know Jane Austen herself and had her as my friend! Maybe Elinor Dashwood or Mrs. Weston. Emma meddles too much and Jane Fairfax has the misfortune of being related to Miss Bates. Her constant chatter drives me nuts! What a lovely essay, Katherine! 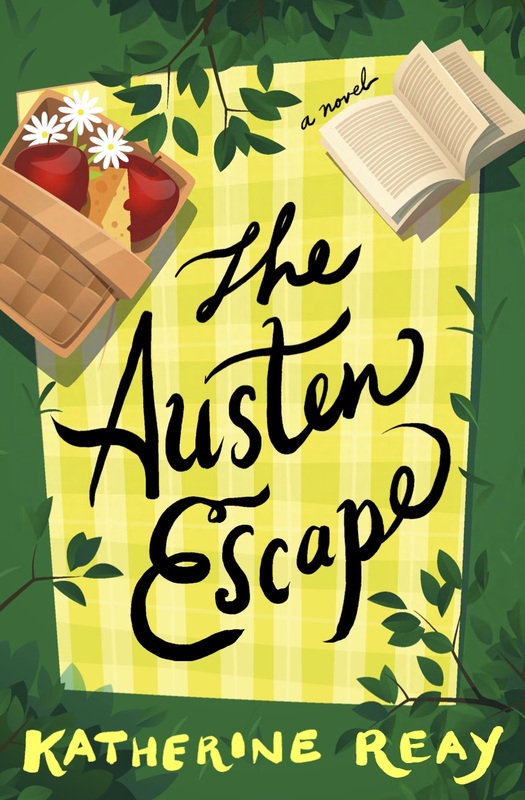 This makes me more eager for The Austen Escape this fall!!!! Hillary, Austen Week has been so much fun --- you should do it again next year! I would definitely choose Elizabeth for a best friend. 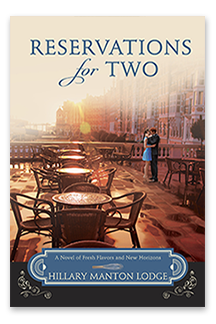 I love Katherine Reay's books and the way she puts an Austen twist on modern day romance. I think I would choose Elizabeth.